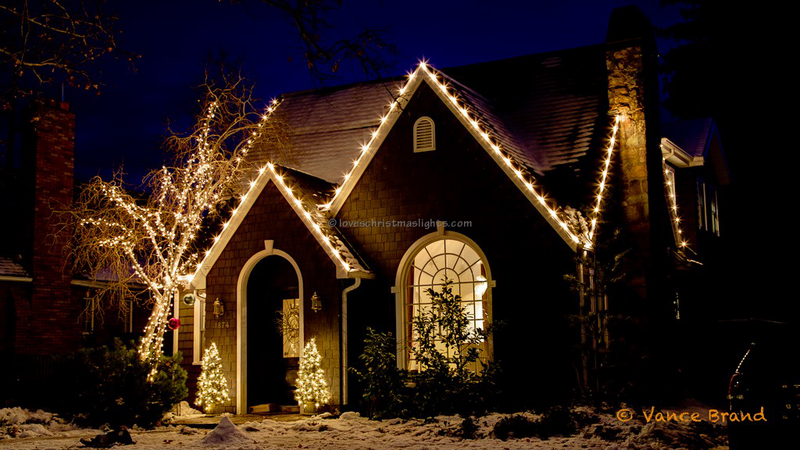 Love Christmas Lights is a directory of Christmas light installation companies. We connect homeowners with local Christmas light installers in their city. Our partners operate professional Christmas light installation companies and will make your home look beautiful for the holidays. Increase the online presence of your Christmas light installation business and start receiving leads through this website. Sign up today for free! Add your business to lovechristmaslights.com to have qualified leads sent to your email and phone. There is no risk when adding your company to our network because signup is free!. 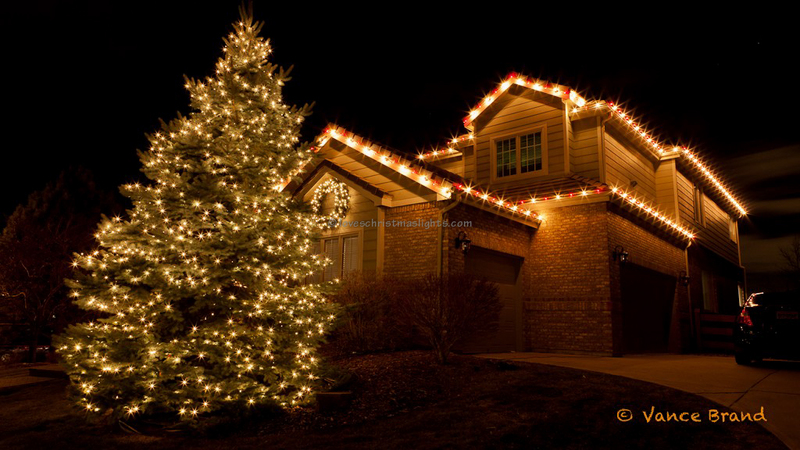 LoveChristmasLights.com is a website for Christmas light installation companies to advertise and a place for homeowners to find a local Christmas light installation company. 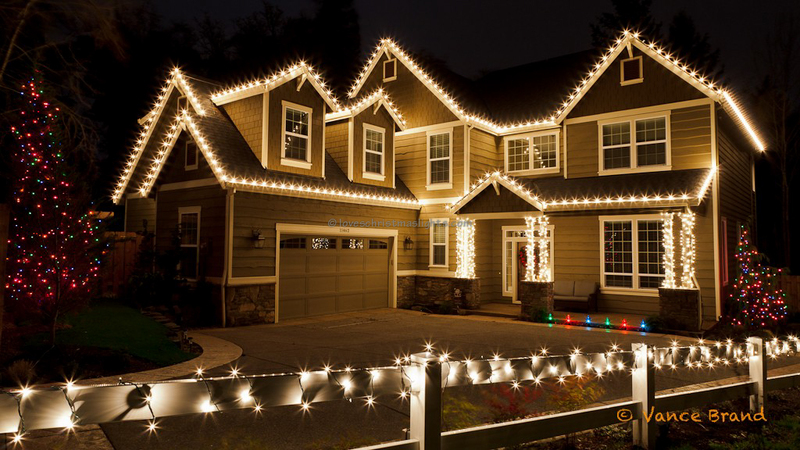 Christmas lighting companies from all over the United States use LoveChristmasLights.com to obtain leads and expand their holiday lighting business. LoveChristmasLights.com started as a website for an installation company in Salt Lake City. The company expanded into two new cities and needed a website that felt like a local website. Adding multiple city names to the content and using an 800 number would give visitors the impression they were at a national company's website, which wasn't what the company wanted to advertise. Instead, this website was developed where each city had unique content and phone number. The framework for signing up additional cities for other Christmas lighting businesses was already in place. 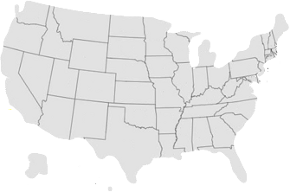 Listing companies throughout the country was the logical progression for the website. Our network of installers operate professional Christmas lighting businesses. They have the knowledge, skills, and experience to create beautiful Christmas light displays for your home or business. The Christmas light installers can decorate high rooflines, windows, trees, sidewalks and driveways, pillars, railings, etc. There are many reasons to hire a professional company. Convenience is one of the biggest reasons. Call an installation company, talk to a sales associate, schedule a Christmas light installation appointment, and let the decorators do the rest. After the season, your lights will be taken down. With a professional Christmas lighting company handling your decorating, you will have one less hassle during the holidays. Consumers are searching the Internet to find service companies to install Christmas lights on their homes. Unlike print advertising, people searching for Christmas lights online are already interested in hanging Christmas lights on their home and are looking for a company to install lights for them. If these people cannot find your website, you won't be hanging their Christmas lights. LoveChristmasLights.com can increase your web presence and send leads to your business. Some of our clients say this website produces more leads than any other form of advertising, including referrals! Not only is this website the best source of leads, but is also the cheapest form of advertising. There is simply no better way to advertise a Christmas lighting business than on a professional website.